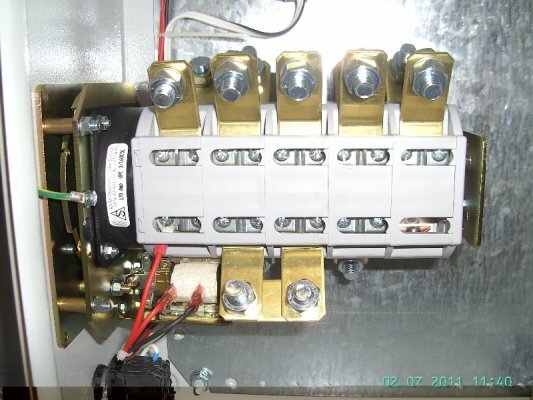 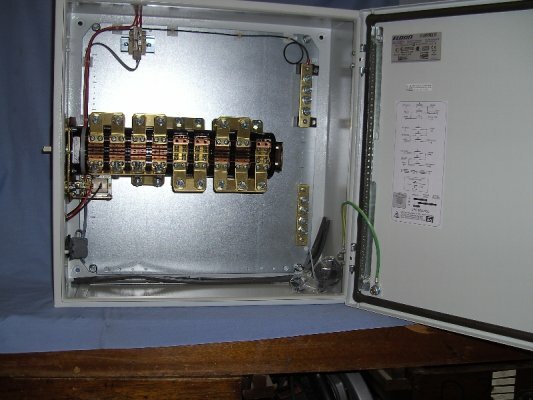 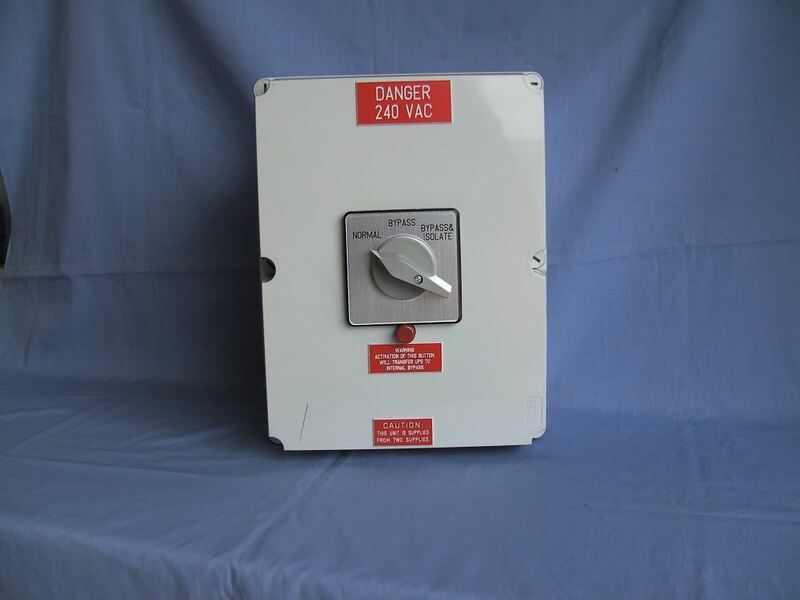 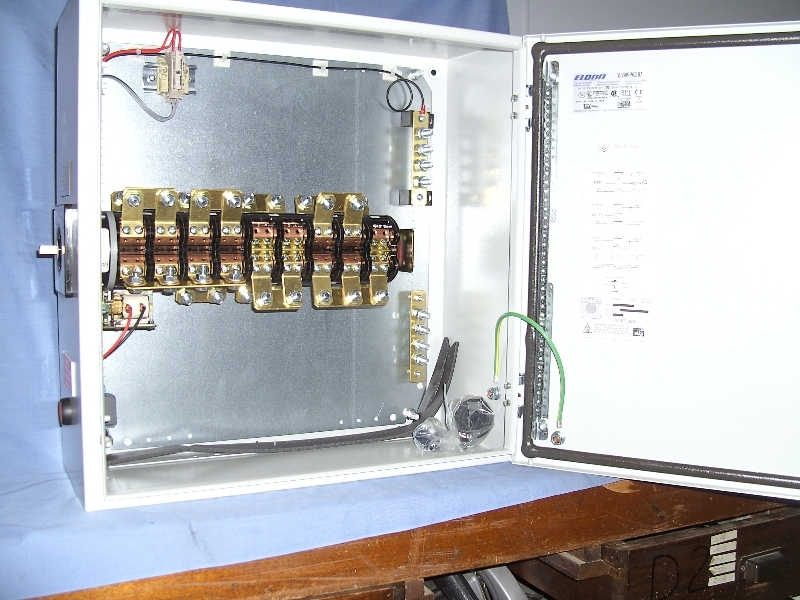 ASN Switchgear uses both plastic and mild steel enclosures to house our switches. 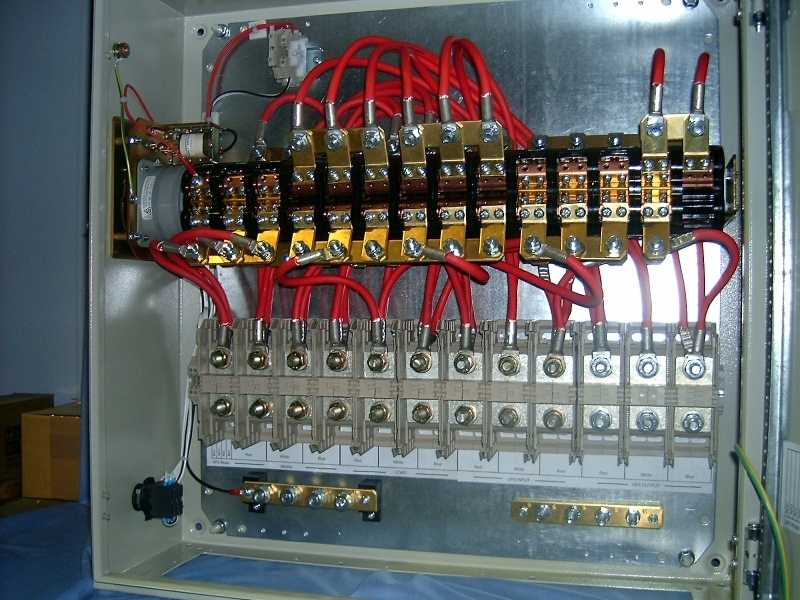 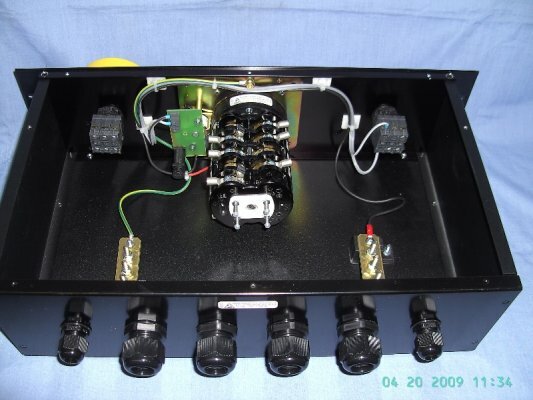 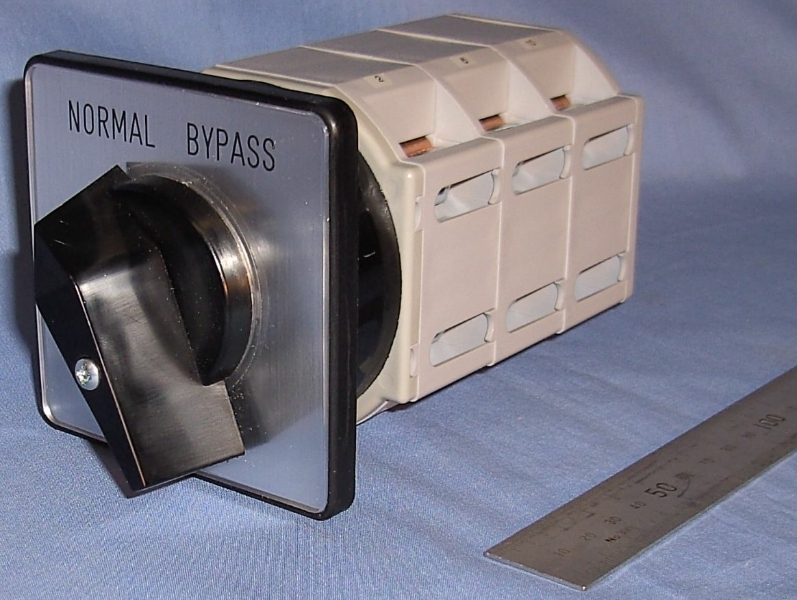 Enclosure type and size are dependent on the size and purpose of the required switch. 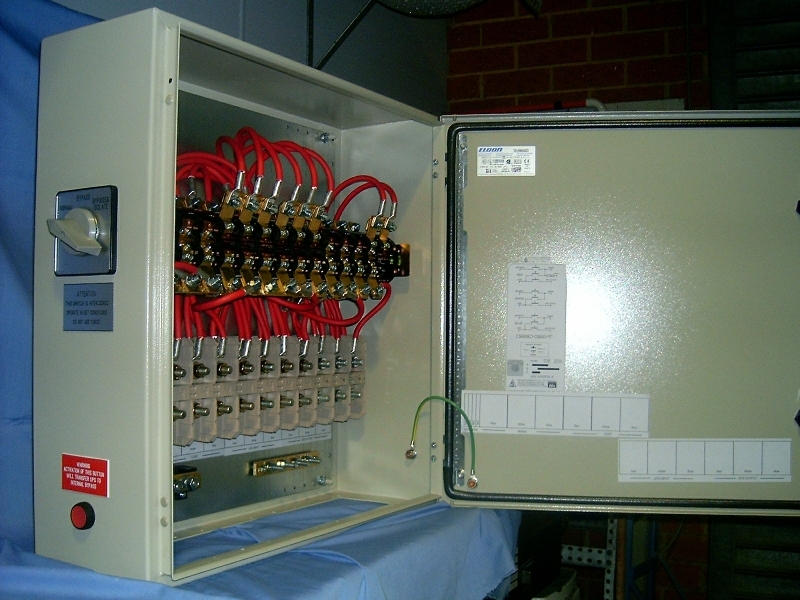 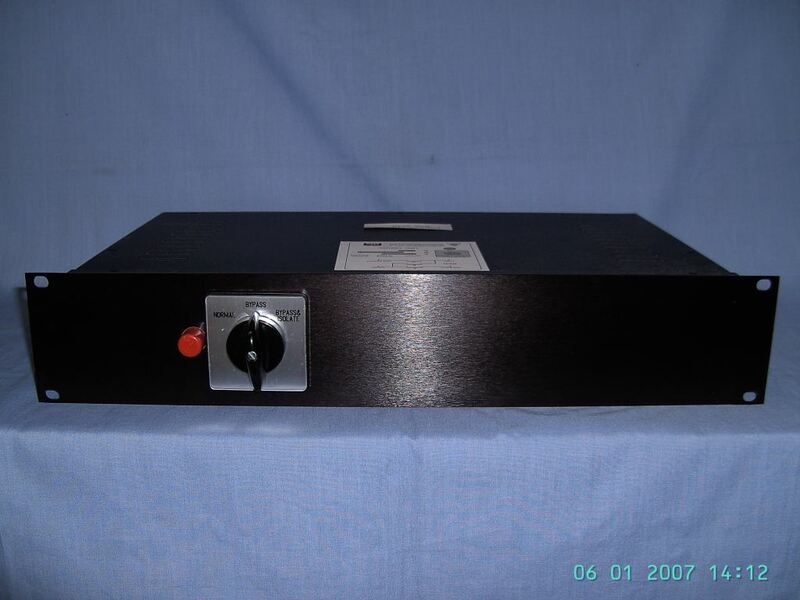 ASN Switchgear also offers 17” and 19” rack-mounted options as per switching requirement. 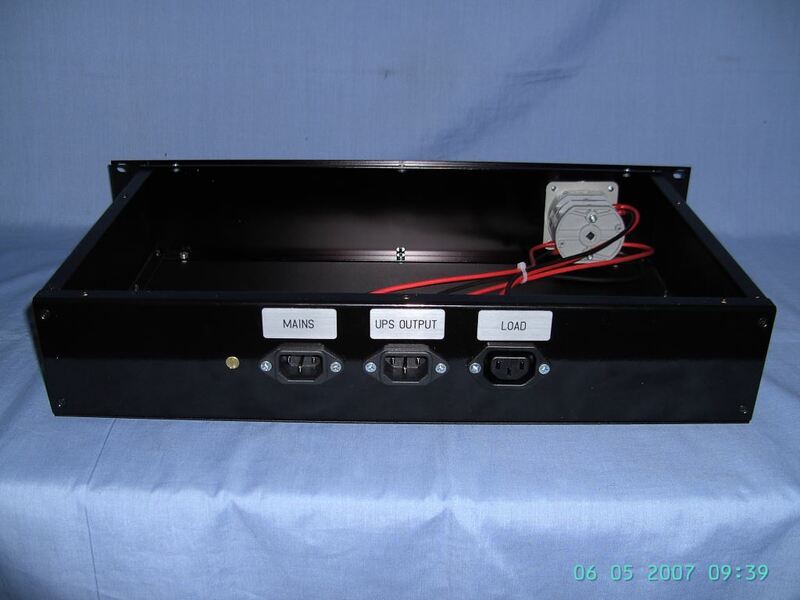 Enclosures have IP ratings that vary upon enclosure type.